In every beauty arsenal there are must have products and of course our staple day in, day out products. However, in the summer months our skin tends to change up a bit due to the weather. I’ve rounded up 5 summer makeup essentials for your beauty regimen. This primer is literally life. I kid you not that life is not the same without it. I just ran out and noticed that my makeup application just isn’t the same anymore. This is one of the first beauty products that I’ve emptied completely in a long time. I found myself using this product more since the summer started. 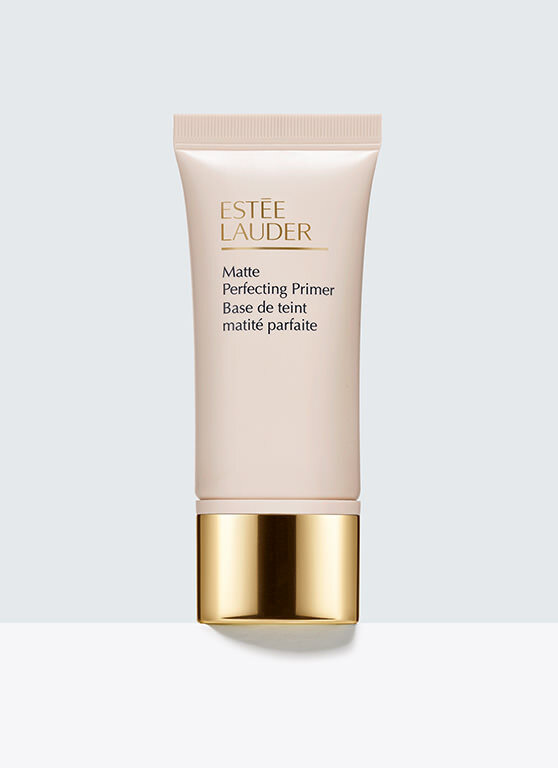 Since I have a bit of oily combination skin, I love a primer that can mattify. This primer provides a smooth even finish and allow’s for flawless makeup all day. I just ordered it here! In the summer foundation can often times be a tad bit heavy. Sometimes, all you need is to smooth your skin with a tinted moisturizer. 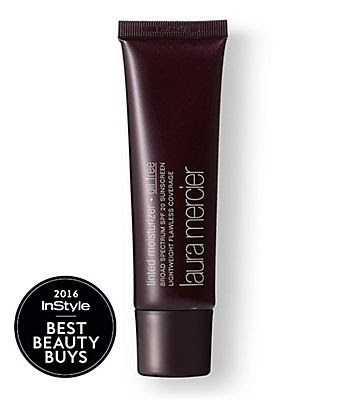 Laura Mercier makes the absolute best tinted moisturizer ever. Like, seriously. I wear the shade walnut and love the finish that it gives. You can even opt for the illuminating moisturizer to take your summer glow up a notch! Get the illuminating moisturizer here or the regular one here. What’s summer without bronzer? 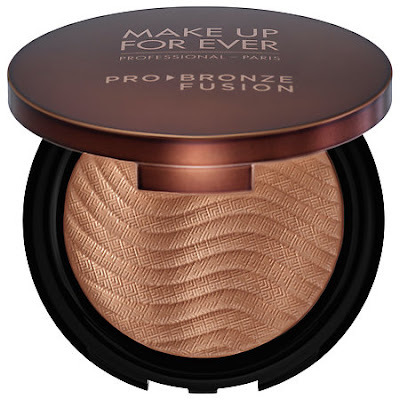 I love this Makeup Forever bronzer because I also use it as my contour color. It’s perfect! It provides just the right luminous glow. You can pick up the bronzer here. Never leave home this summer without your highlight. A light beat can take you a long way especially if you apply the right amount of highlight in the key area’s of your face. 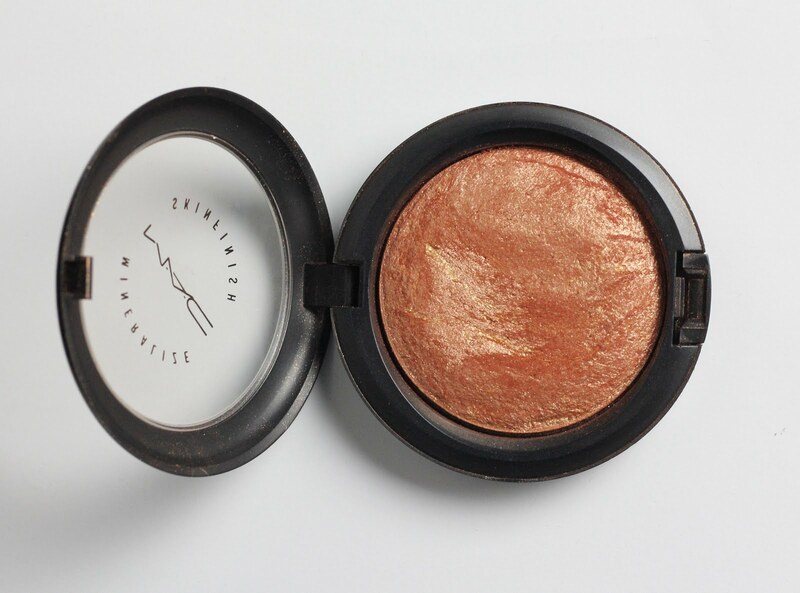 One of my staple highlighters that I love to bring out in the summer months is Gold Deposit by Mac. It is an essential highlighter shade that all my beauties out there need in their beauty arsenal. Get it here. 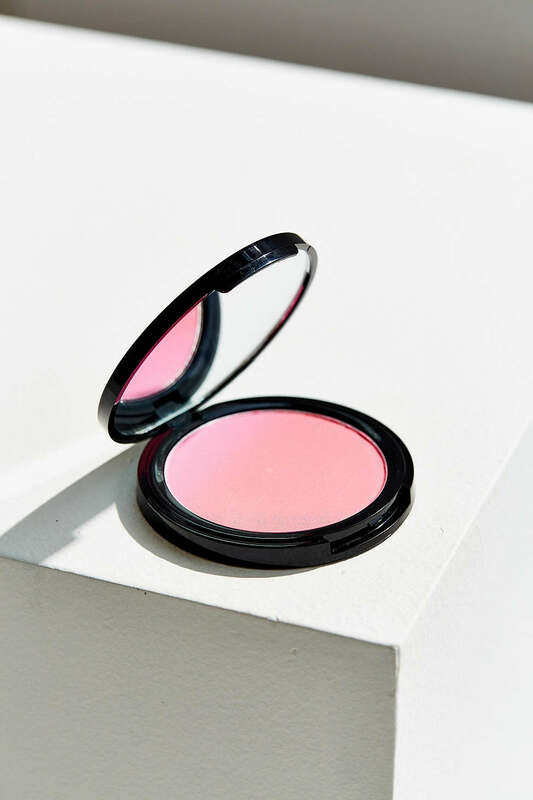 Last, but certainly not least, you cannot go wrong with any of the ombre blushes by NYX. I wasn’t too familiar with the brand until I received one of their ombre blushes in a beauty gift bag. Ever since then I was hooked! I absolutely love this product! 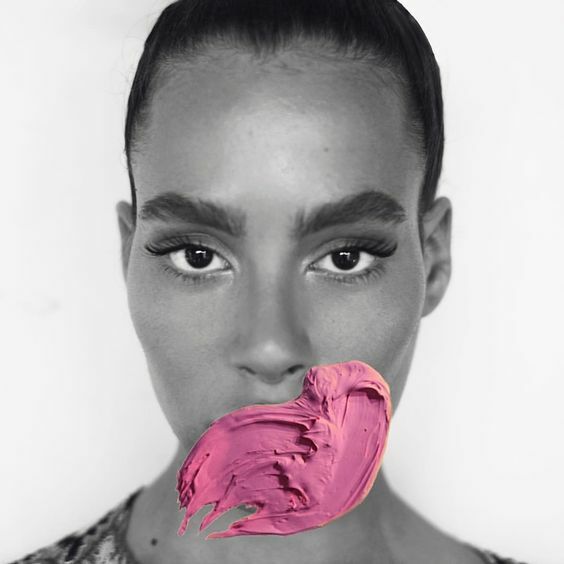 It’s the perfect pop of color your face needs during the summer months. You can pick up a plethora of colors here. In the summer months always remember one little mantra “less is more“. Once you have the right products for the hottest months of the year you’ll be good to go! What are some summer beauty products you can’t live without?